We left the Desert Diamond Casino, a perfectly good paved parking lot in Tucson, five days ago. Kat was bored and itching to indulge her vision of RV life in the American West. To Kat, that vision takes the form of boondocking. For those who are not fully conversant with full-time RV’er vocabulary, “boondocking” means finding a free place to camp, and essentially become squatters there. The Bureau of Land Management does not object so long as you don’t litter, set fire to the countryside, or linger more than 14 days. The US Forest Service has more parks, likes to rent them, and is tougher. State forest policies are all over the place: you just never know. Even in this day of King Google the maps of government lands are somewhere between paltry and worthless. So most would-be boondockers rely on RV blogs. The accuracy of a blog’s directions to good sites swings wildly from ‘pretty good’ to ‘fiction’. 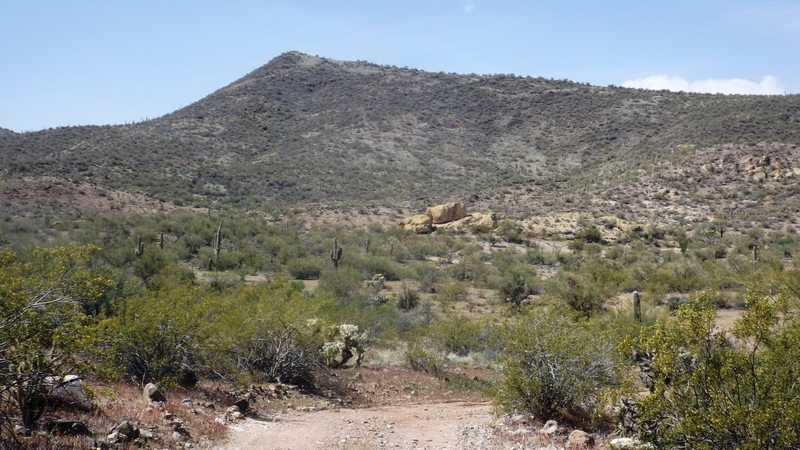 Kat had read some things about a site on Vulture Mine Road, south of Wickenburg, AZ, and so we set out in search of America. This is not the boondocking of my dreams. I prefer paved roads, a nearby grocery or a Cabelas, and above all a street address. I realize that makes me sound like Eva Gabor, and The Kat sound like Eddie Albert. Pink is about as big as Arnold the pig, but she has great difficulty pronouncing his exclamation “Onk-ree!” We still need somebody to play Ebb, and remain hopeful of missing Mr. Haney. Our RV’ing Characters: Kat, Jacksonia, and Pink. Ebb’s Above Eddie. Mr. Haney’s Upper Right. The next morning came soon enough, and we hitched ‘em up and drove off to a free water/dumpsite Kat got from the grateful fellow whose RV she had repaired. (A neighbor in the casino was under his rig, and after a while she went out to learn why. He had just filled has gas tank, but his gas was already gone. “I can’t find any sign of a leak!” She said: “My truck just told me I was getting 40 mpg. I figure the gauge isn’t the best. That’s your problem: you don’t need to replace something leaking: just watch your odometer and filler-up every 300 miles!” “Nah, that can’t be it.” But he got out to start it, and there it was: Fuel: FULL.” Maybe she’s Ebb?) We couldn’t find his free dump station. We bought some fuel at what GPS told us was the address to better get instructions on how to find the free dumpsite. We turned too soon pulling out and got the ‘Stream wedged (it never touched anything) between the two pump islands for 20 minutes. We found the dumper, and a line for it. A line formed behind us. We did part of our business, and began to add water. The pressure was weak. 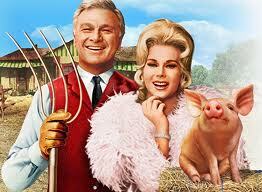 Eva’s stress level was way up to where it was when she realized Green Acres had no Nordstrom’s. We left, blessedly. 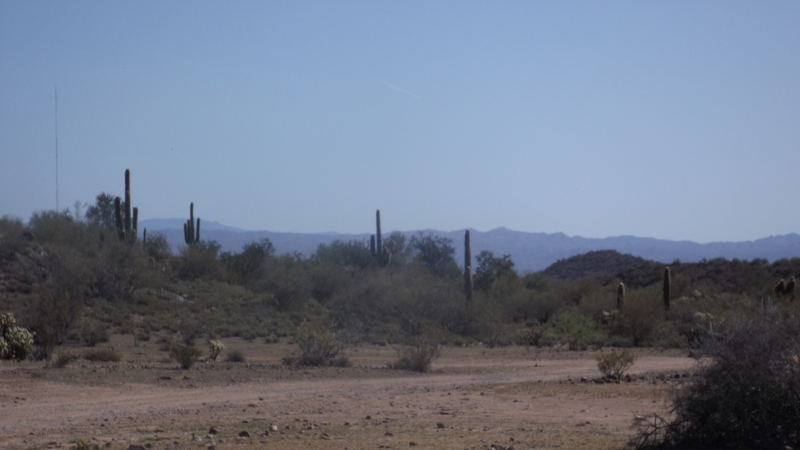 The Vulture Mine Road appeared an hour before dusk, but we saw no RV’s. I saw a wide shoulder big enough to camp in overnight, but Kat didn’t wike it! We made a U-turn, and from the crest of a hill old Arnold Ziffel spotted several big rigs and barked “Onk-Ree!” This is a beautiful location. More adventures will follow; I know because we’ve done them. Real boon-docking is not so bad, after you find your site. What Are These Little Ones? 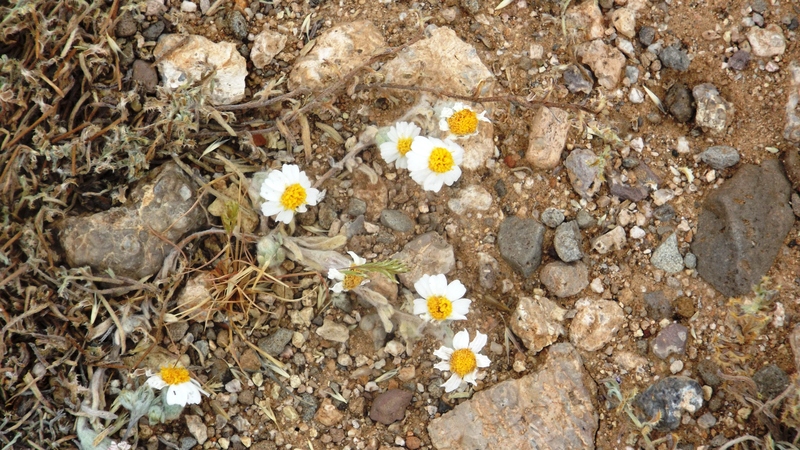 Reader Nan says “Desert Pincushions”. Enjoy “boon-docking” through the American West … what an incredible journey. 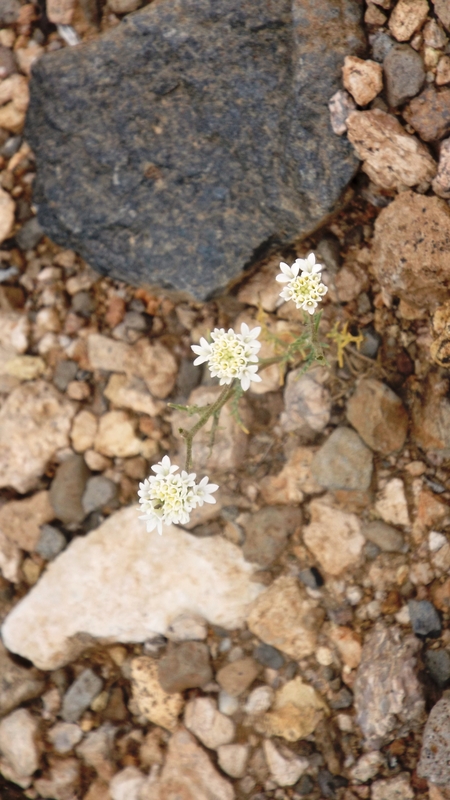 I believe the white wildflowers in your photo are called Desert Pincushion or Pincushion Flower. Although it’s difficult to determine the size of the blooms. 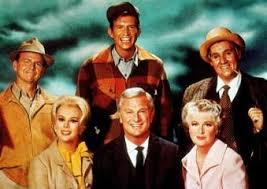 It’s a decent guess from a girl raised somewhere close to Green Acres. Desert Pincushion sounds good to me, Nanner. Thanks for the info! now not actually a lot more smartly-appreciated than you may be now. my part imagine it from a lot of numerous angles. How to respondez to this one? Well, first, I make not of the excuse: the bar for travel blogs is low enough for a drunkard to fall over, while knocking it down not.